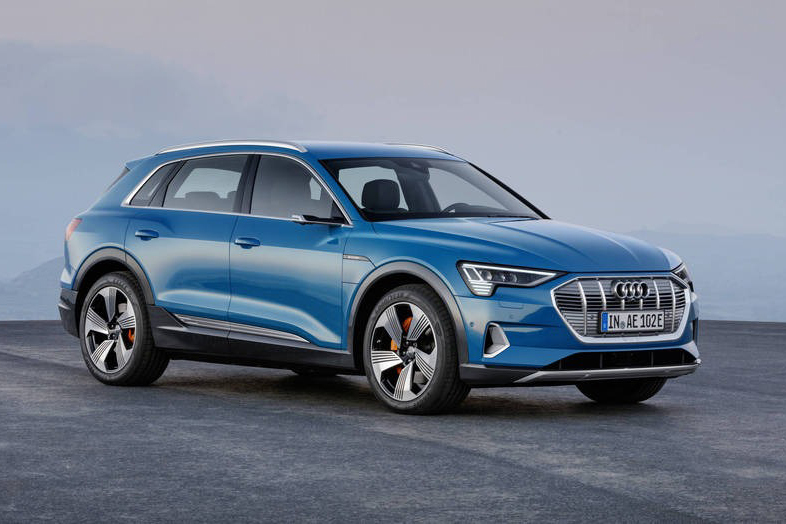 Audi Dallas, 5033 Lemmon Avenue, on Thursday will debut the new all-electric 2019 Audi e-tron® SUV. The “Electrify Your Evening” event, from 5-7 p.m. Dec. 6, includes cocktails, music, and food as well as North Texas’ first look at the first fully-electric production model for Audi. The mid-size SUV is electrified, performance oriented, and fit for every aspect of daily life, company officials said. It includes driver assistance, Amazon Alexa integration, toll integration, and other features. 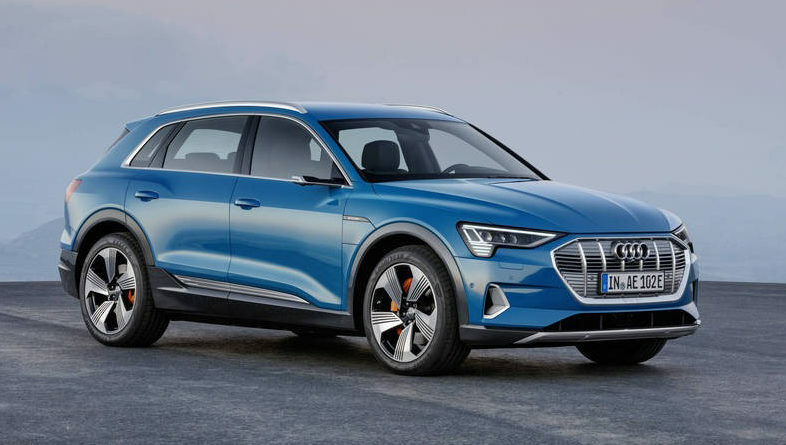 Accompanying the debut of the e-tron®, customers are now able to configure their e-tron® and reserve their vehicle ahead of delivery in mid-2019.